Male. Lives in Farmington, New Mexico, United States. 38 years old. FPVBook, Svarog and FireBlade_FPV like this. Been out the game for a minute, can’t wait to be back out. cool lil spot around the corner, and I will be back for more flying. FPVBook and Reckless_fpv like this. 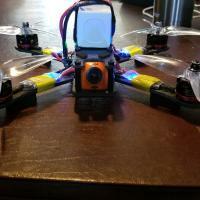 FPVBook, Zetec FPV and Muhname_esJeff like this. 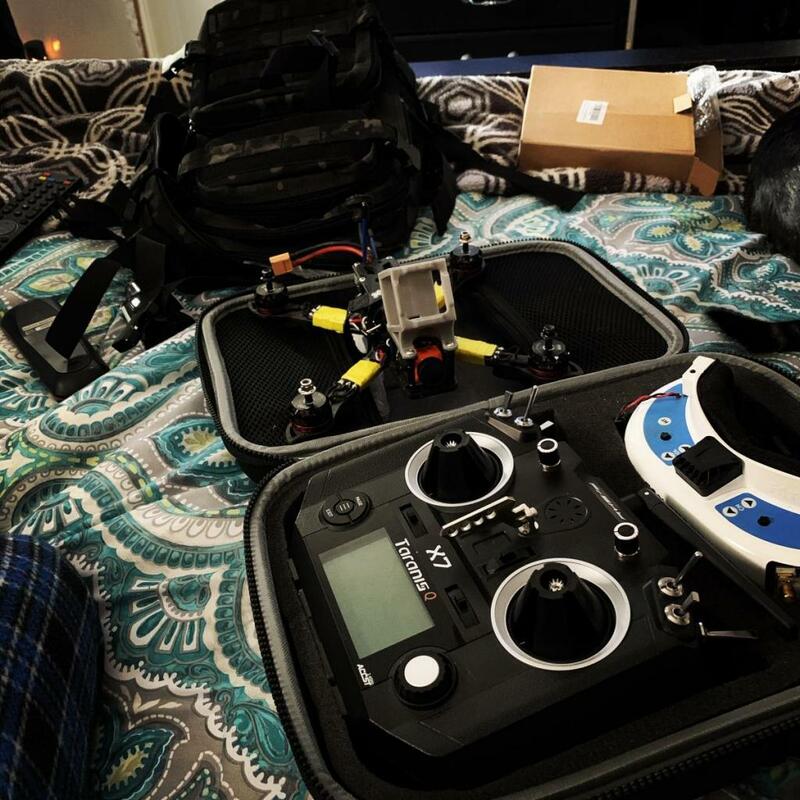 FPVBook, proto and FireBlade_FPV like this. testing out my new m7 gimbals. they're a lil smoother than the stock setup that came with the qx7. Im happy that i made the switch. FPVBook and Hellmood like this.